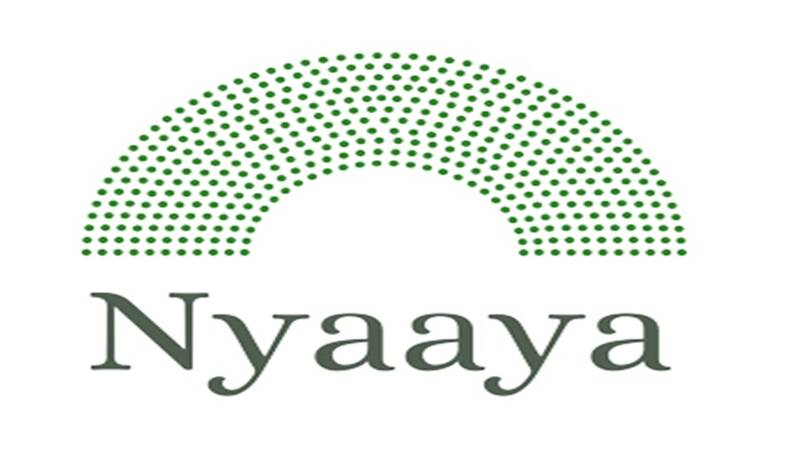 Nyaaya mission is to provide an accessible, intuitive, and user-friendly platform to explain the law on various topics, and we are looking for passionate content writers with a legal background who want to contribute. Place: This is a Delhi based position, but we are open to remote working arrangements if you can make your case well enough. A minimum of a graduate degree in law and 2+ years of work experience. Previous experience with web technologies will be considered a plus. A non-hierarchical work environment and opportunities to ideate solutions and execute them. Salary: will be competitive and commensurate with experience and relevant qualifications, in the range of Rs.65k-75k per month. Last date for applications is 25th November. Please mention the role applied for in the subject of the mail.